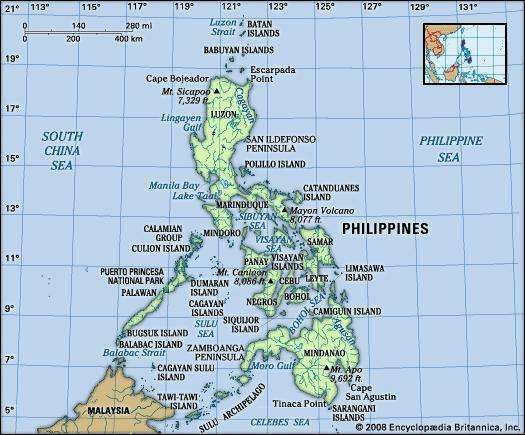 Alcohol is widely consumed in the Philippines. One reason for this may be that the Spanish colonizers not only brought with them the Roman Catholic religion but also their drinking culture. There is a generally positive view of alcohol among most Filipinos, but there are growing concerns about the impact drinking is having on society. As the islands become more urbanized there appears to be a growing reliance on alcohol to help people deal with stress.